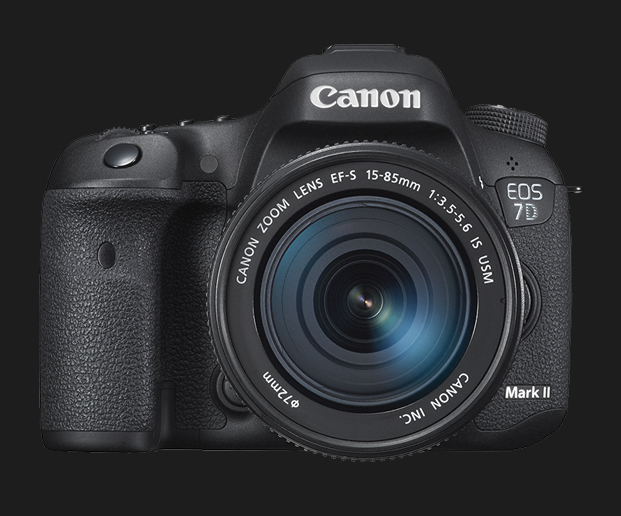 Canon has released firmware version 1.0.5 for the Canon EOS 7D Mk II camera. My readers know I have picked the EOS-7D as the best APS-C camera on the market 4 years in a row. Now the EOS-7D Mk II has taken over that title in my opinion and you can read my extensive review of the camera here. Fixes a phenomenon in which, in very rare cases, the “Peripheral illumination correction” is applied inconsistently. Fixes a processing error in relation to the leap second for the “Geotag information appended to image” and “Log data” GPS functions. Fixes a phenomenon, where at the time of shooting in very rare cases “Err 70” occurs, or the shutter does not release.